Technology as generally change the way of living, improving various sectors, from post-mails to emails. In the last 15 Years there has been massive growth of mobile phones and mobile surfing that one can't possibly ignore. 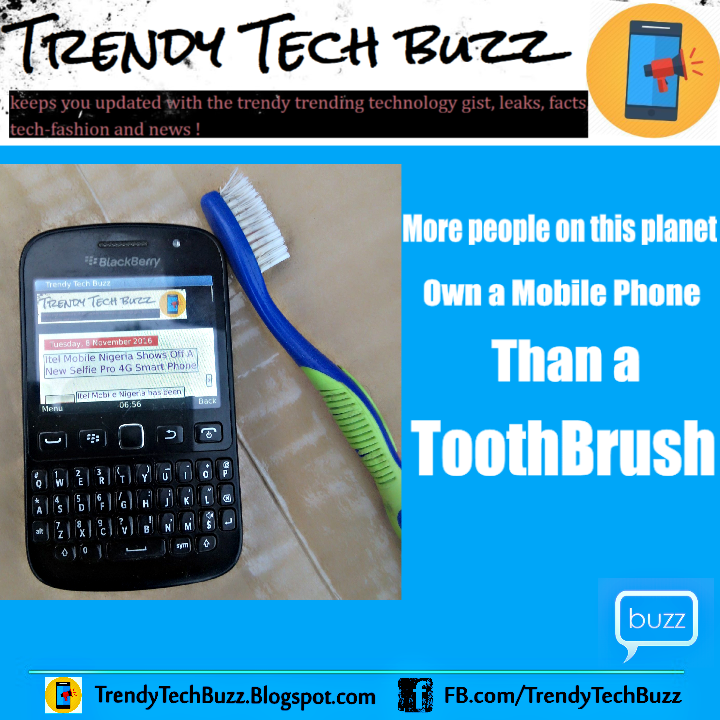 The Mobile Marketing Association of Asia, where this information originally came from, stated that out of the 6 billion people on the planet, 4.8 billion have a mobile phone while only 4.2 billion own a toothbrush. Considering the average cost of toothbrush to smartphones this a pitiful, gross result.